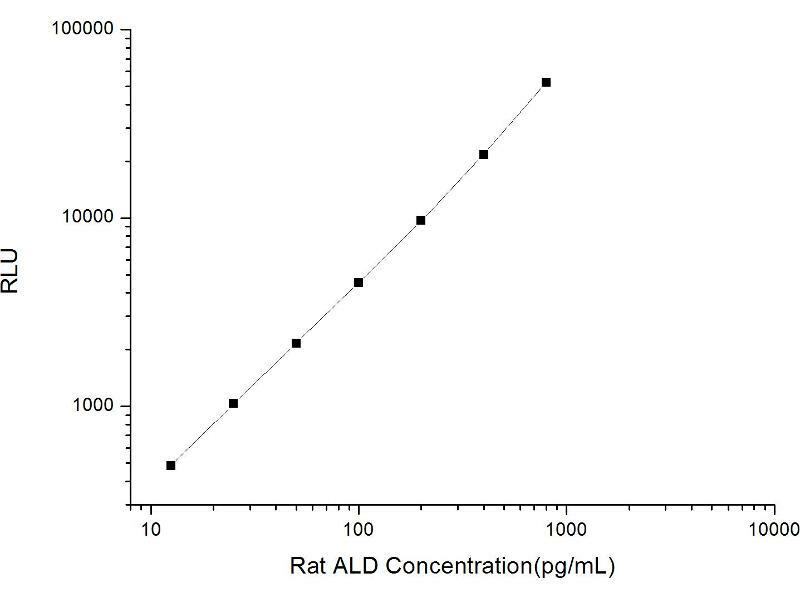 (Pre-coated) Quantitative Competition ELISA 24.69-2000 pg/mL The minimum detectable dose of rat ALD is typically less than 9.35 pg/mL. The protein encoded by this gene is a member of the superfamily of ATP-binding cassette (ABC) transporters. ABC proteins transport various molecules across extra- and intra-cellular membranes. 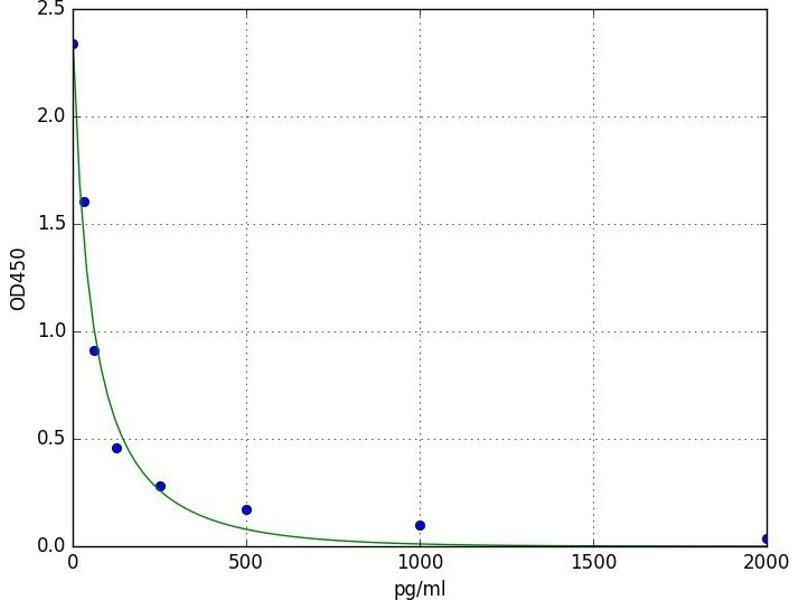 ABC genes are divided into seven distinct subfamilies (ABC1, MDR/TAP, MRP, ALD, OABP, GCN20, White). 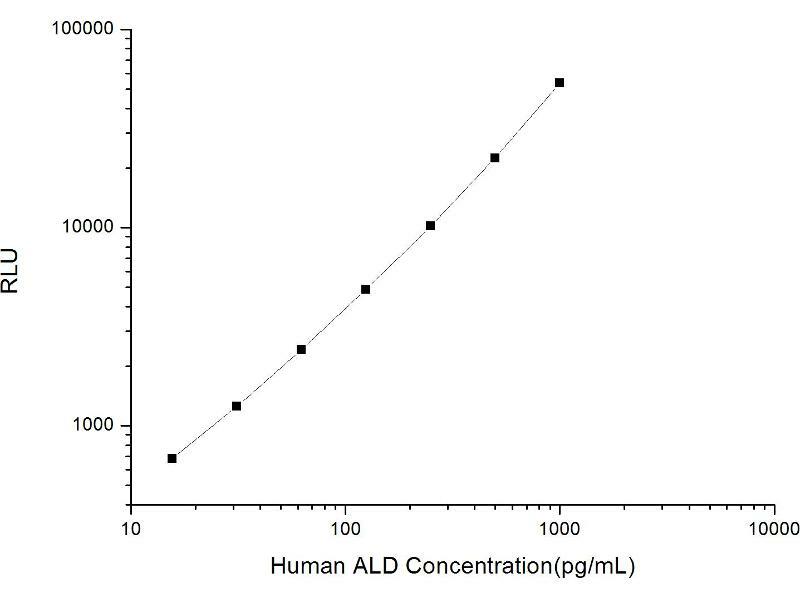 This protein is a member of the ALD subfamily, which is involved in peroxisomal import of fatty acids and/or fatty acyl-CoAs in the organelle. All known peroxisomal ABC transporters are half transporters which require a partner half transporter molecule to form a functional homodimeric or heterodimeric transporter. This peroxisomal membrane protein is likely involved in the peroxisomal transport or catabolism of very long chain fatty acids. Defects in this gene have been identified as the underlying cause of adrenoleukodystrophy, an X-chromosome recessively inherited demyelinating disorder of the nervous system.